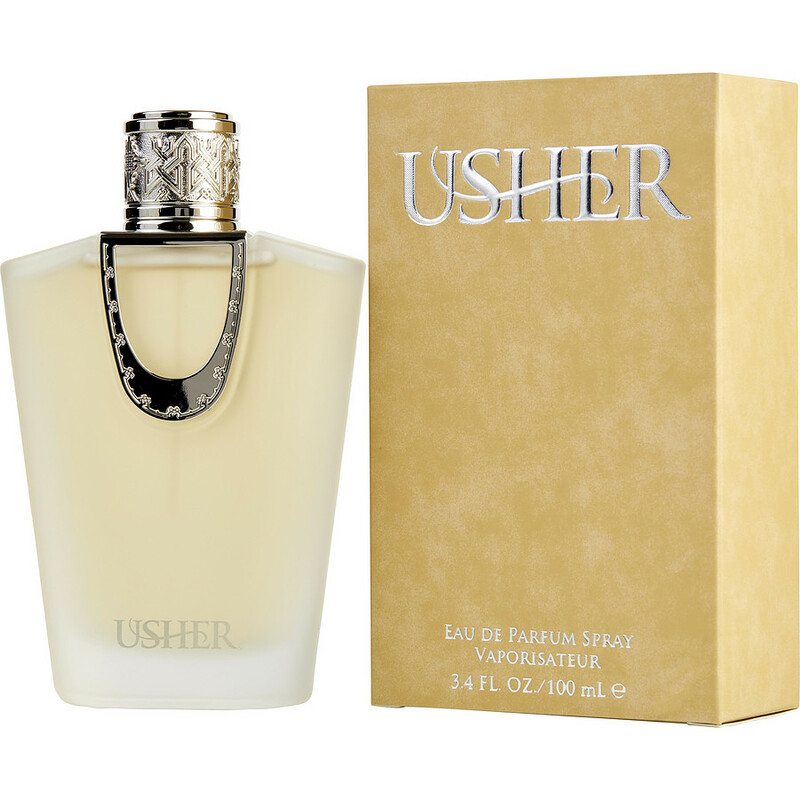 Usher is my all time favorite casual perfume! And this is the only place that I can find it. Thank you so much for keeping me supplied with my favorite “everyday” perfume ! I love this fragrance. So me. I have been using Usher perfume for women for years. It lasts all day 8-10 hours. I won't be able to smell it but other people can! I can't even count how many times I have been asked by complete strangers what perfume I was wearing. I wear this Year Round!